How to add an SSH key to your server ? After running the above command it will ask you where to save the file, enter the passphrase and that&apos;s it.The Key will be shown. 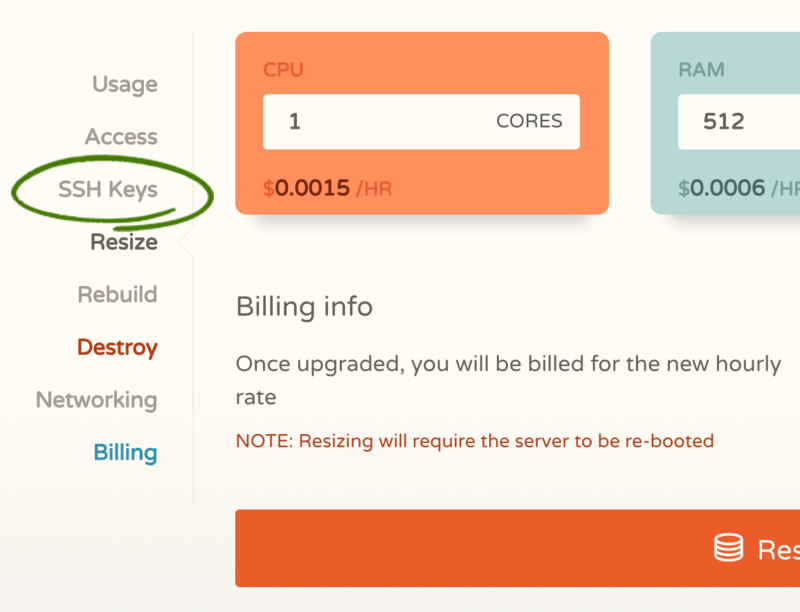 After generating the Key it&apos;s easy to add the Key to your server. Go to the server manage page. Finally, click the "Add SSH" button.